The Mavic Ksyrium Pro Disc All-Road wheels are also super tough, and allow for wider tyres when you want to tackle more of the rough stuff. 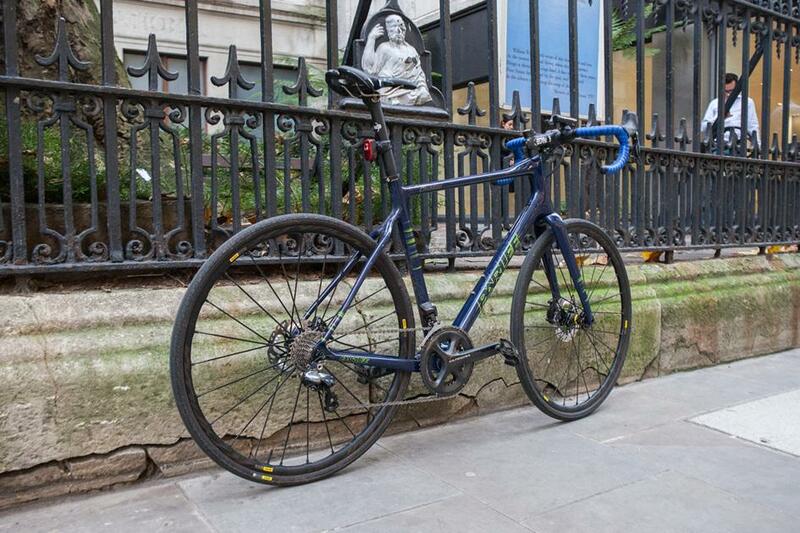 Disc brakes make sense for commuting in all weathers as well as for off-road excursions. Barry's questionable bike handling abilities are legendary. 23's and wet roads are not Barry's thing, so these 30mm Mavic tyres keep him stable. Ultegra electronic is a real workhorse. Low maintenance, excellent performance and great in winter conditions, it's really popular with customers. Barry's opted for road pedals, but arguably an SPD-style "mountain bike" pedal might be better for commuting: less cleat wear, double sided entry... I think maybe he didn't have any suitable shoes though, at least not a matching pair. Look! Dirt. On a Parlee! Not something you see often in photos, but that's what the Chebacco is for. It WANTS to get dirty. 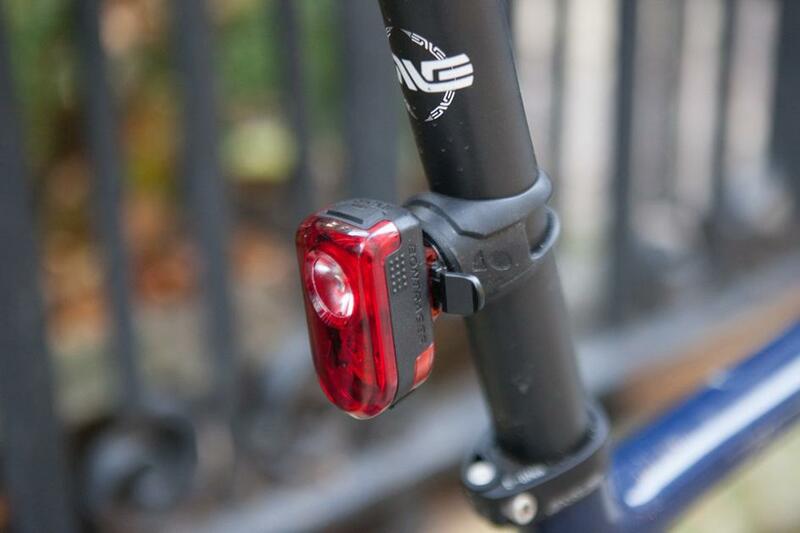 This Bontrager Flare R rear light is a winner. 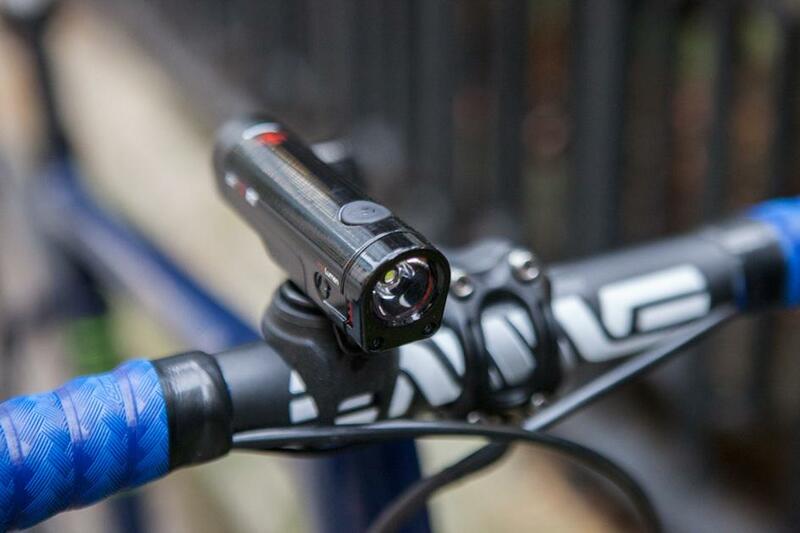 USB rechargeable, up to 23 hours of battery life, easy mounting, side visibility... At 65 lumens it's actually really bright for a rear light. 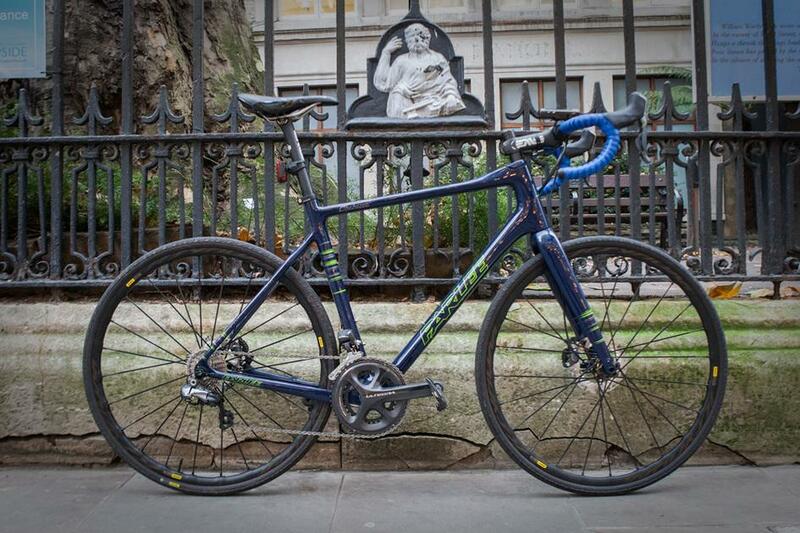 A staff favourite, Cycling Weekly loved it too. Upfront, the Bontrager Ion 700 lights the way. USB, easy mounting and up to nearly 50 hours life. Not sure what prompted the bar tape choice, but hey, why not? 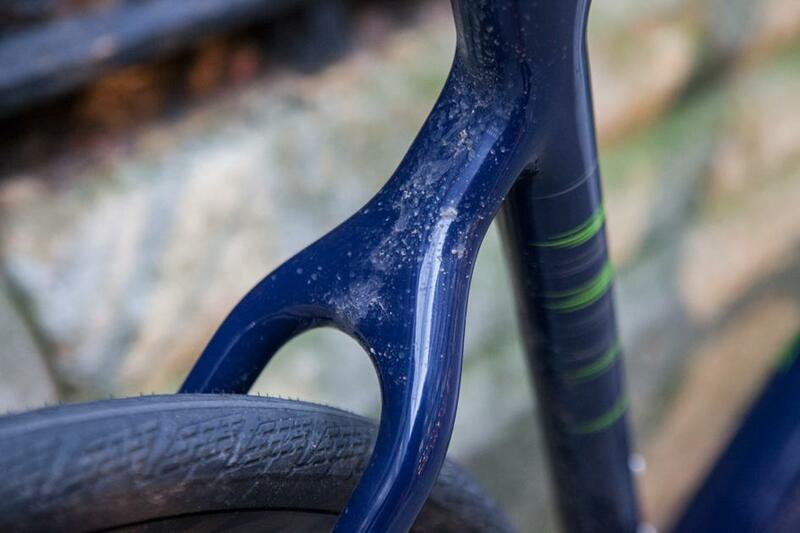 The ENVE finishing kit is 100% dependable and tough as anything, plus pushes the bling factor. 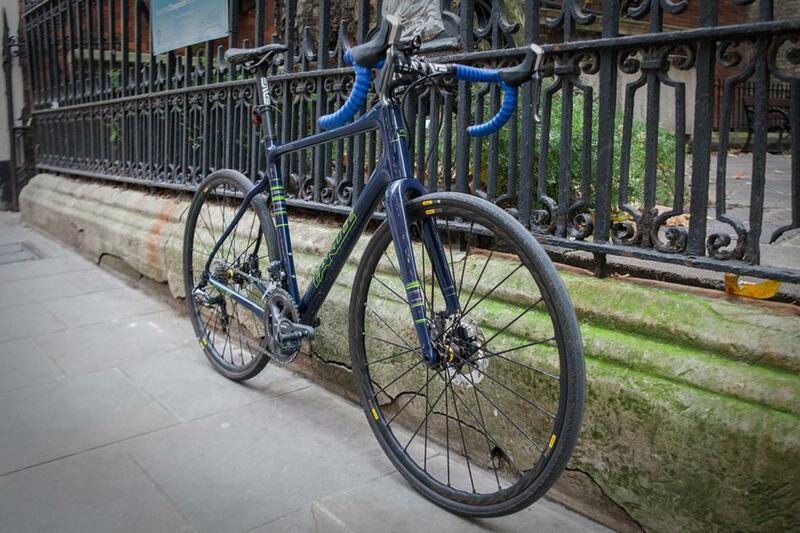 Look out for more staff bikes soon.